LG Ally is the first device from LG Electronics that is powered by 1GHz Snapdragon Processor and Android 2.1 OS. This handset was initially named as LU2300 later LG Aloha and now finally its expected to be launched mid of May as LG Ally. 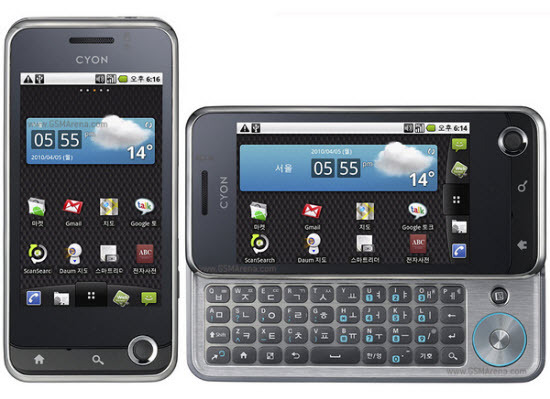 This is a handset with Full QWERTY keypad and Touchscreen. The handset possess an amazing quality with the 3G connectivity you can remain connected to family and friends. The integrated social networking capability gives direct access to your Facebook and Twitter accounts, while a rear camera and a microSD memory card slot completes its list of features. Though the phone is expected to be launched in the market shortly the price is kept unveiled.